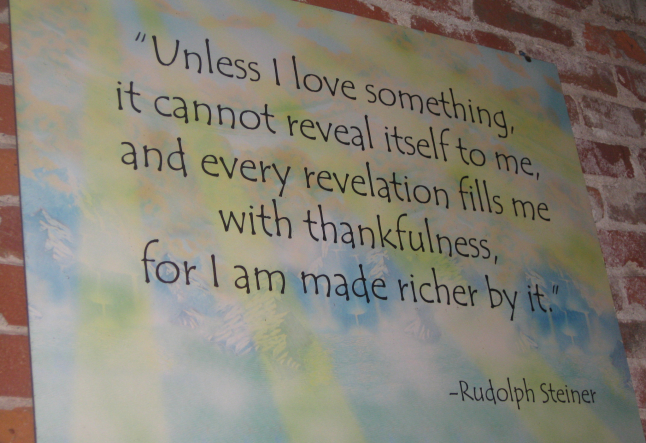 The be-loved Cafe Gratitude lives on! Thank the great spirits, stars and community support! 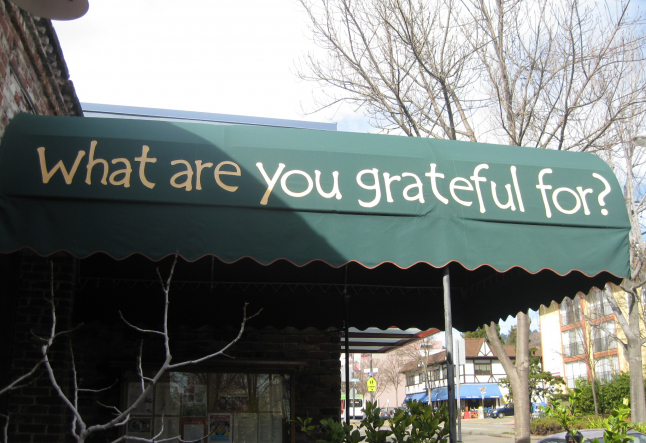 When the news broke that all of the Gratitude Cafe's would be closing, it felt like a punch in the stomach. Then the lingering feeling felt like the loss of a best friend. It hurt. Deep. There would be an aching hole where quality organic delicious vegan food, community, love and gratitude once reigned. What are you grateful for? The great vegan/raw Cafe Gratitude helped pioneer the vegan and raw food movement which has generated a world wide re-discovery of what real food is, earth consciousness, positive vibrations through food as medicine, abundance, a world of plenty, real organic farming, sustainability techniques and much more. Café Gratitude, in a few years, was to become a successful, unique and unprecedented bay area restaurant chain. As a community gathering place, the transformative eclectic cafe quickly became greatly loved and appreciated by many. The closures come amidst a lawsuit brought by former employees. Expensive and exhaustive defense costs forced the small company to sell several locations to resolve the lawsuits. While several of the beloved bay area locations will close (see update below) a few will still remain open. The all-time favorite Berkeley location (yes, the one with the fireplace) will remain open with glee! Owners Terces and Matthew Englehart, the supercouple who gave birth to the concepts embedded in Gratitude culture, envisioned a world healthier through sustainable earth practices and a gathering place for people to share good quality locally farmed vegan food, a clean environment and healing on multiple levels. They live and work on their 'Be Love' organic, bio-dynamic farm in Vacaville, CA, where they personally grow much of the food supplied to the local cafés. 'Sacred Commerce' is their mantra. 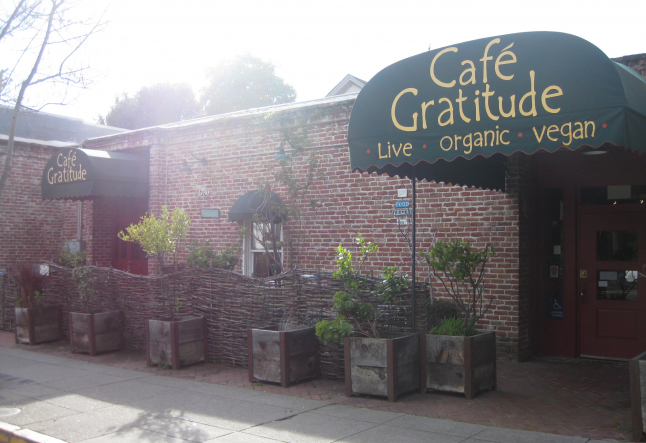 What is the future of Cafe Gratitude? hhmm, well, as the necessary adjustments are made and growing pains mature, let's celebrate that they are still here and help support them! Donations are very helpful for the legal bills and are greatly appreciated. Please frequent the cafés and tell your friends how much help the community needs just to have access to good quality farming practices and food. Locations still here to serve us: Yay! • Los Angeles will remain open and is doing fabulously. • Los Angeles-Venice location opens in May, Yay! • Gracias Madre in San Francisco. • Central Kitchen, San Francisco. Please continue to support sustainable earthing and farming practices and organic gardening and farms. Café Gratitude will live on, and is loved always, you can help here.